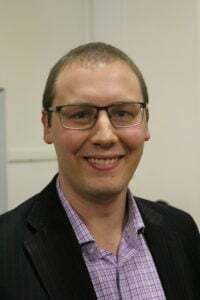 On 1 July 2018, the North Western Presbytery had the pleasure of appointing and ordaining Jesse Walz to the appointment charge of Eaglehawk, near Bendigo in central Victoria. 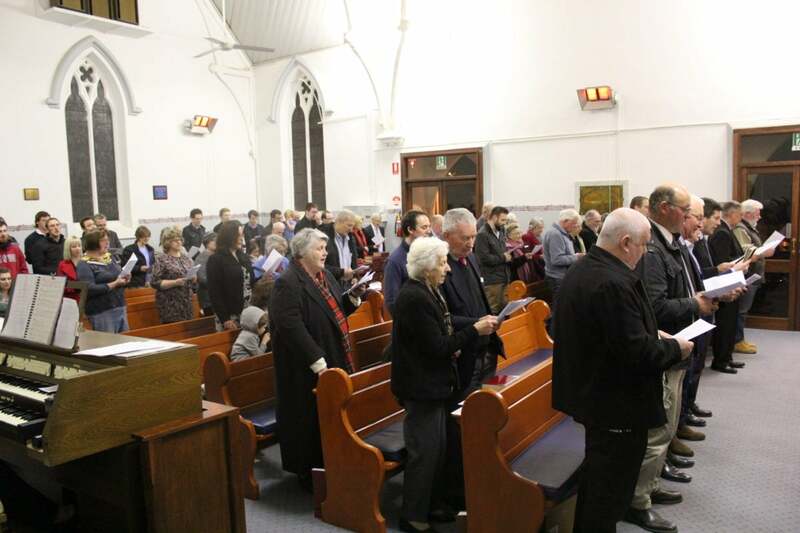 The service of worship commenced at 6:30 pm with the Presbytery Moderator, Rev Bruce Riding leading. Rev Dave Martin (from the New Life Presbyterian Church at Officer) preached the charge using as his text 2 Timothy 4. The theme was the 10 points of instruction by Paul to Timothy and Dave focussed on just 2 of those elements: the need to preach the word and do the work of an evangelist. The Moderator then put the required questions to the Congregation and Jesse. The Congregation responded to the questions asked of them by agreeing to them and Jesse answered the 8 ordination questions asked of him clearly and confidently in the affirmative. Presbytery then prayed for him as they laid hands on him and extended the right hand of fellowship. 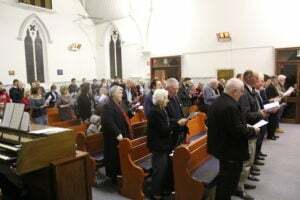 Following the signing of the formula, the Moderator then declared the Rev Jesse Walz was duly ordained and appointed to the Eaglehawk charge and was welcomed as a member of the Presbytery of North West Victoria. Following the service of worship and ordination, the congregation put on a supper. On a cold night outside there was plenty of food and warmth as people who had come from all over Victoria were able to renew acquaintances and catch up on old times. Rev Philip Burns, the former Interim Moderator and now an assessor elder on the Session, spoke of the journey to this point in the life of the congregation and Jesse responded and extended his thanks to all that have been with him on his journey to this point. God was glorified as a young man was set apart to be a minister of the Word and Sacraments and a small congregation now has a new pastor teacher. We pray for Jesse, Bec and their children as they take on this task and are confident God is working out His plans for them and the Eaglehawk folk to His glory.